The iDeal range of home appliances offers slick design and great function at an affordable price. 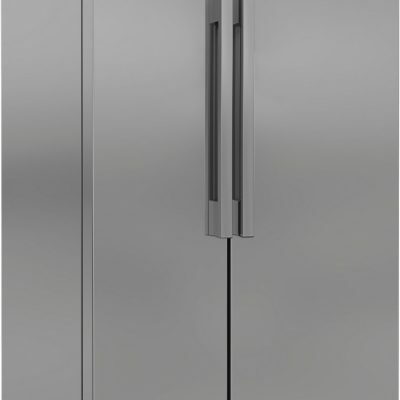 This American Style Fridge Freezer is an excellent option for those looking for some extended storage within the kitchen. Built with an integrated LED Touch Panel this model is up to date with the latest technology. Frost Free ensures your food stays fresher for longer. 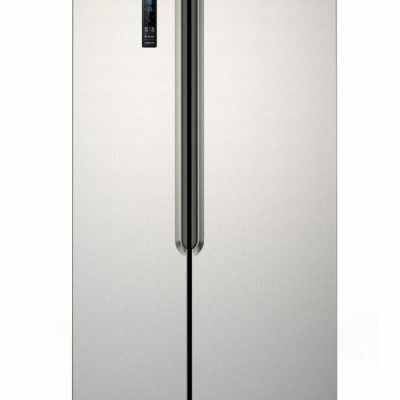 This American style fridge freezer comes with our NeoFrost™ technology which provides 2x faster cooling, fresher food and a freezer you won't need to defrost.Defrosting the ice build-up in your freezer is a time-consuming and frustrating job, but it can be avoided with Frost Free technology which automatically defrosts the freezer so you don't have to. The warm air which enters your freezer each time you open the door gets removed thanks to an automatic fan, leaving no chance for ice to build up. 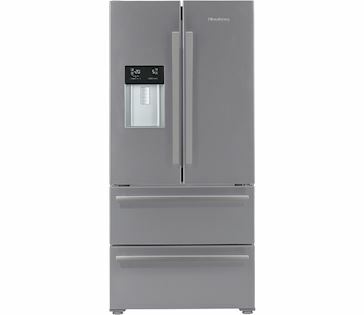 Exclusive to Euronics, and at a superb pricepoint and with a 3 year warranty, this Blomberg French style 4 Door (2 drawer freezer) comes with water dispenser & Auto ice maker. Blue light technology keeps fruit and veg fresher for longer, meaning less waste and less trips to the store. 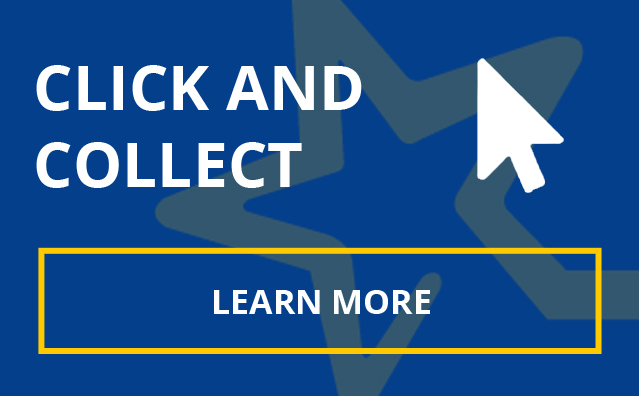 A+ energy rating, save up to 24% in energy costs compared to A rated models. Chiller compartment maintains a lower temperature, ideal for storing fresh meat and fish. 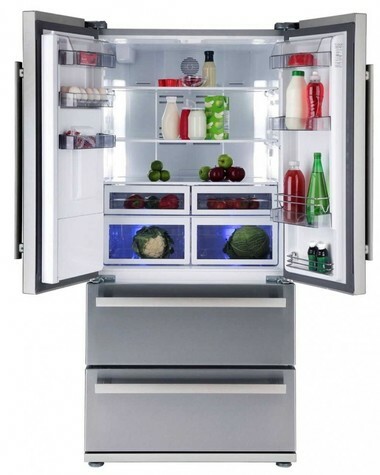 LED display will give you complete control at your fingertips without ever having to open the fridge door. Door open alarm will sound if you accidentally leave the door ajar. Holiday mode will keep the fridge freezer running in the most energy efficiently way, when you are away for a long period of time. LED internal lighting will illuminate every corner of the fridge and is more durable and energy efficient than a standard bulb.